Thought I'd make a quick thread to link all my mods together, and also as a good place to talk about and submit your suggestions for my mods in general! If you want the latest news about what I may currently be working on, be sure to follow me on Twitter (@xFyreStorm)! Adds a variety of ice cream themed items and blocks, including Ice Cream Sandwich Creepers! 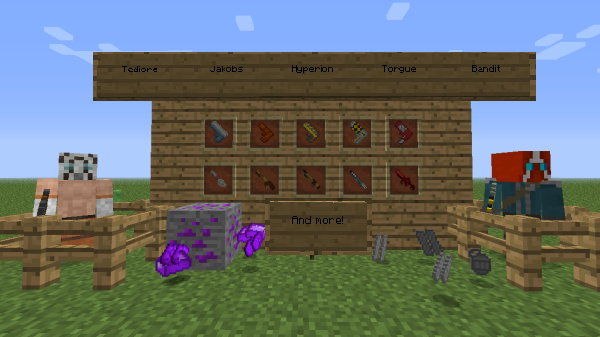 Adds randomly generated pistols, shields, and more to your Minecraft experience! A Rogue-like inspired mod that strives to make MC harder and more rewarding through world goals, traps, and more! 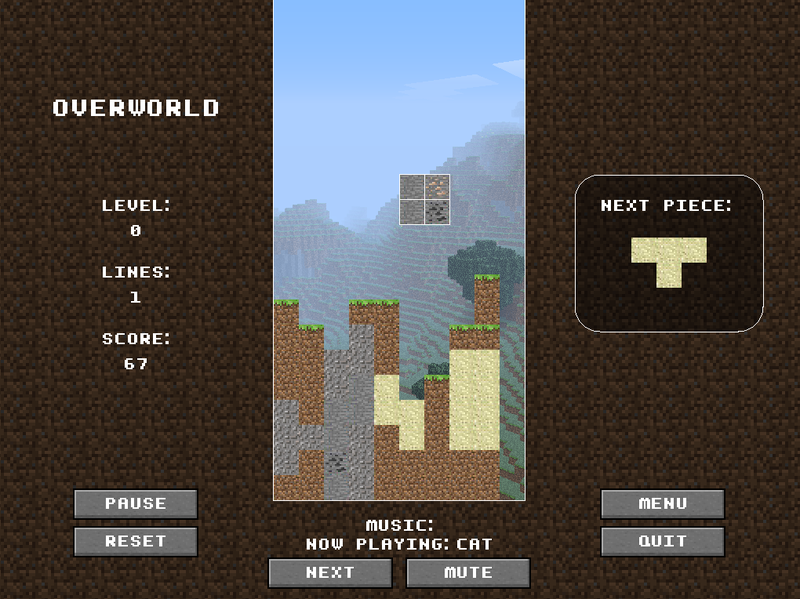 A small Minecraft-themed Tetris game I made over a weekend in April, 2013! Think about donating towards the development of these and any other projects I currently work on. All my mods and projects are completely self managed, and making sure they are as good as they can be is top priority! All donations are greatly appreciated! I'll try to get back to you as soon as possible! Developer of the Ice Cream Sandwich Creeper Mod, the (WIP) Borderlands Weapon Mod, and the "You Will Die" Mod!